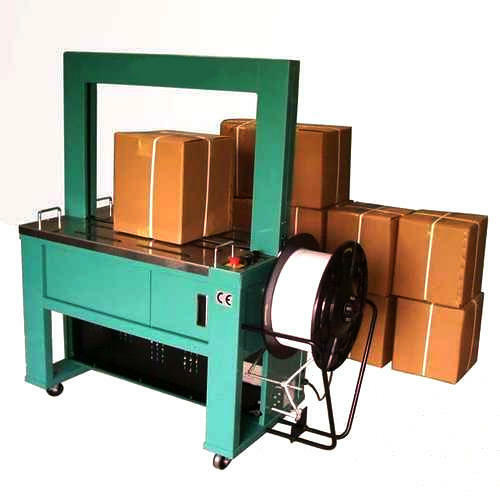 We are successfully meeting the varied requirements of our clients by providing the best quality range of Fully Automatic Box Strapping Machine. Established as a Sole Proprietorship firm in the year 2014, we “Sai Krupa Pack Systems” are a leading Manufacturer, Trader and Wholesaler of a wide range of Strapping Machine, Coding Machine, Shrink Tunnel Machine, Sealing Machine, etc. Situated in Ahmedabad (Gujarat, India), we have constructed a wide and well functional infrastructural unit that plays an important role in the growth of our company. We offer these products at reasonable rates and deliver these within the promised time-frame. Under the headship of “Mr. Yaman Soni” (Owner), we have gained a huge clientele across the nation.